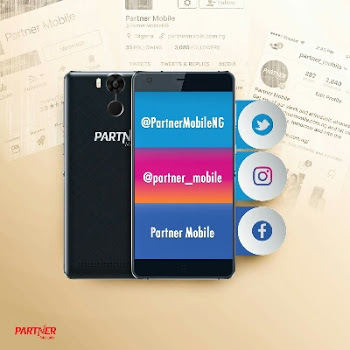 Nigerian smartphone maker -Partner Mobile- is currently celebrating their one year anniversary, and by doing so, they decided to launch a new device to make the celebration more fun. This device is called Partner Mobile PS3. 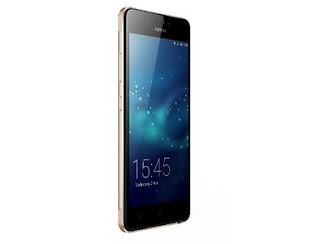 This phone is just an upgrade to the previously launched Partner Mobile PS2, that was available in the market a month ago. Looking at what this phone has to offer; Partner Mobile PS3 has a 5.5 inches screen display, runs fully on Android 7.1 Nougat, powered by Snapdragon 615 MSM8939 chipset, with a deca-core 2.6 GHz processor, 4 GB of RAM, 64 GB internal storage, a dual 13 megapixel rear camera and more juicy specs. Some details are still missing in the specs below, as the company hasn't released full info on the remaining missing specs including the price. Meanwhile, see the rest of the specs below. and the ibo guy told me that tecno is the owner of this product... is it true kachi? Partner sef don dey pull weight o.